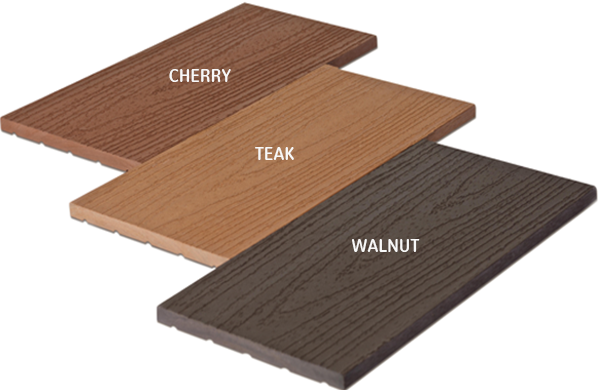 Versa range of products, are high quality and a superior range of WPC planks with the natural appearance of wood combined with high durability characteristics for exterior applications. Versa Maxi, Mini & Hollow are each designed for different applications opening up a world of possibilities in exterior use. Come and discover the world of Versa, the miracle material with unlimited possibilities. 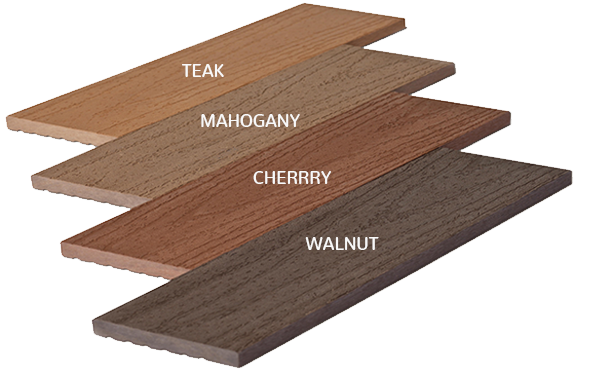 Extra wide and displaying the true characteristics of wooden planks Versa Maxi WPC planks are most suited for exterior wall & ceiling cladding, gates, louvers and partitions. 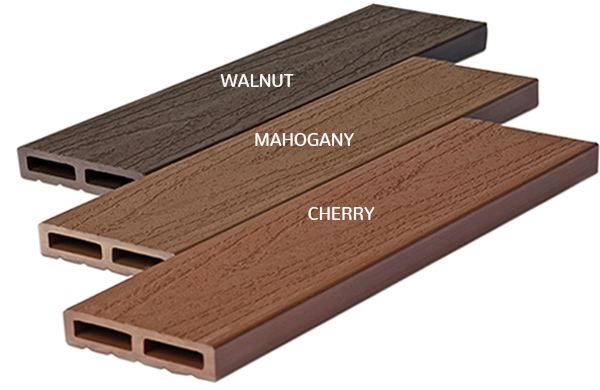 Slim and comparable to the appearance of sleek wooden slats or reapers, Versa Mini WPC planks are most suited for louvers, partitions, fencing and landscaping. Slim yet robust, Versa Hollow WPC reapers are high strength and perfect to replace any material in louvers, railings, partitions and a whole lot of other applications.